A Bath House kitchen and bathroom combines opulent luxury, premium quality and outstanding service. At The Bath House, we understand that choosing your new kitchen or bathroom should be an unforgettable experience. Our attention to detail, personal service and craftsmanship will ensure that your kitchen or bathroom is not only practical and functional but has the ‘Wow factor’ to make a real statement in your home. At The Bath House, we don’t just want to provide your kitchen and bathroom. We want to create a room where you love to spend time; a room that you admire every day. We also want to meet your individual needs and desires. And it doesn’t stop there. At The Bath House we offer an unrivalled fitting and after sales service, to give you complete confidence and total peace of mind. Our partnerships with leading luxury manufacturers ensure we can provide you with a huge choice of contemporary or traditional styles. Visit our extensive 4000 square feet Cheshire showroom with a huge range of suites and accessories on display. With the latest products from brands such as Villeroy & Boch, Keuco, Imperial, Hansgrohe, Samuel Heath and Lefroy Brookes. 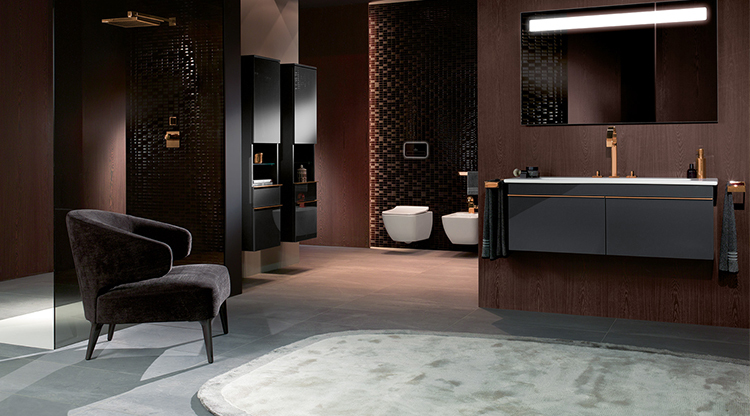 You’ll find beautiful bathrooms, unrivalled service and advice and fiercely competitive prices. At The Bath House, we don’t just want to sell you a Kitchen and Bathroom. We want to create a luxurious room especially for your home. We design your new kitchen or bathroom around your individual needs and desires, let your imagination be your only limit! Whether you’re looking for the very latest in ultra modern contemporary or classic traditional styling to give your home timeless character, we will help you with every element of your fabulous new room. 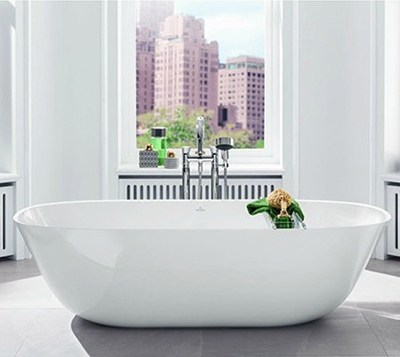 We have a fantastic selection of sanitaryware, showers, wet rooms and furniture from some of the most prestigious brands in the world such as Villeroy and Boch, Keuco, Hansgrohe, Samuel Heath and Lefroy Brookes. Our extensive Cheshire showroom spans 4000 square feet. We are situated just a 10 minute drive from junctions 16 or 17 of the M6. Displaying some of the latest products from the best designers, you’ll find us extremely competitive on price. 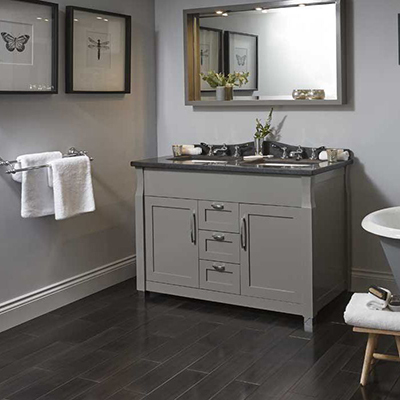 Luxury and quality shouldn’t cost the earth and you’ll be impressed to see we can provide a full Villeroy and Boch bathroom suite for less than £1200. 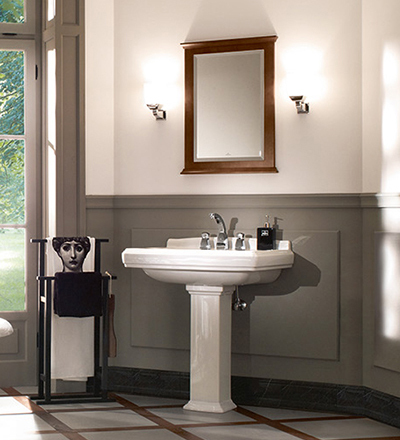 We’ve been providing the very best in bathrooms for over 15 years. During that time we’ve built our business on recommendations from our loyal and happy customers. Don’t take our word for it though – come and see for yourself. We are family-run business, built on a philosophy of honesty, trust and pride in everything that we do and we strive to provide our customers with unrivalled customer service, advice, attention to detail and quality that you just won’t find at large, discount super stores. This means the kitchen and bathroom we install for you won’t just look fabulous, you will fall in love with the sheer quality. We expect your kitchen and bathroom to look as wonderful in ten years time as it does today… And that’s worth investing in.